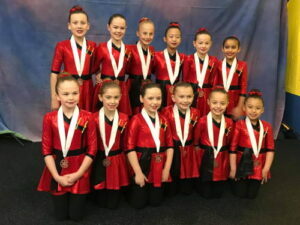 Pre-Juvenile Team is busy preparing for Eastern Sectionals January 30-February 1. 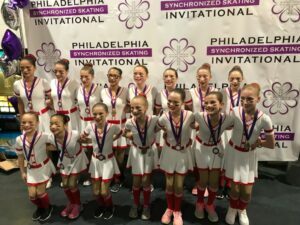 Our Preliminary team had a great finish at Terry Conners Synchro Open with a 3rd place finish! 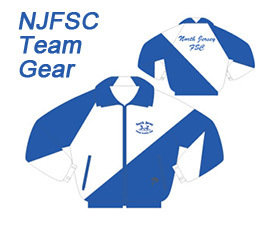 Beginner Team is getting ready to represent NFSC at Hershey Reflections in February!